The zodiac signs that are always moving are a system called sidereal astrology such as found in Vedic astrology. 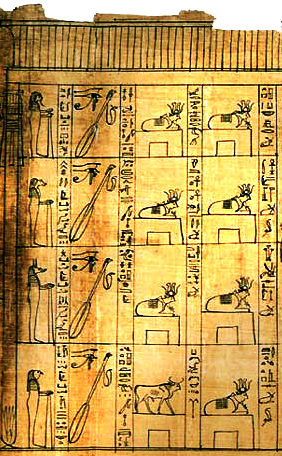 Traditional Western astrology is tropical and is fixed to the time of Ptolemy (around 100 AD) when the sun was in Pisces at the time of the Vernal Equinox. It has long been known the constellations are in apparent motion relative to earth because of a phenomenon known as the precession of the equinoxes. Hipparchus of ancient Greece was the first to articulate this in the 2nd century BC. The ancient Egyptians before him were aware of this phenomenon as they would build temples oriented to stars in the sky and then tear down and rebuild these temples centuries later to re-orient them to the changed position of the star. There is evidence in Egypt of bull imagery being preponderant during the time of Taurus' ruling of the Vernal Equinox and then changing to ram imagery around 2000 BC when Aries usurped Taurus. 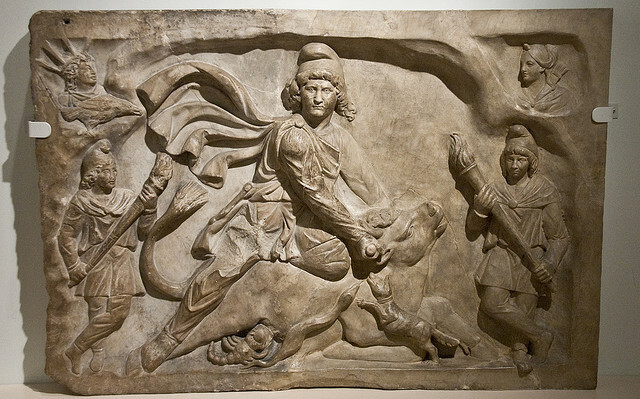 In the mysteries of the Persian Mithras he is depicted slaying a bull which is symbolic of the changing precession from bull to ram. There is also fish symbolism that becomes apparent 2000 years ago when Pisces became the constellation that rose at spring time. 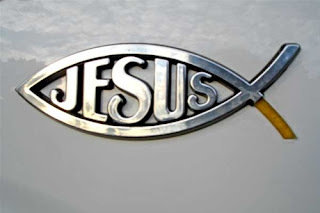 Early Christians used the symbol of the fish and you still see it on the back of cars in the form of the "Jesus Fish". The age of Pisces is drawing to a close and we have the dawning of the age of Aquarius which is the subject of a hit song by the 5th Dimension. Aquarius is a water sign and the water bearer seems to pour out life signifying the return to a beginning of some sort and an end to a great year of 25,920 years. Perhaps this is the reason behind the Mayan's ending their calendar in 2012?